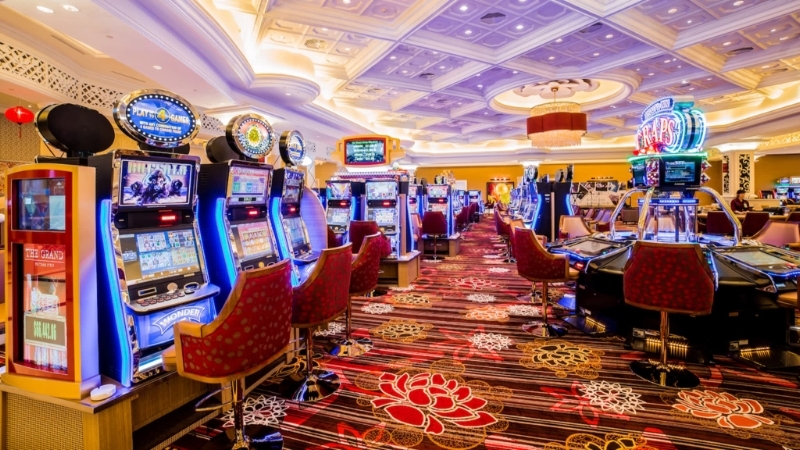 Vietnamese citizens will be permitted to gamble in a casino on Phu Quoc Island in a three-year pilot program expected to start next year, following approval by the central government. The port is an important milestone in the development of tourism in the province, allowing visitors to go straight on to land without using transferring boats. 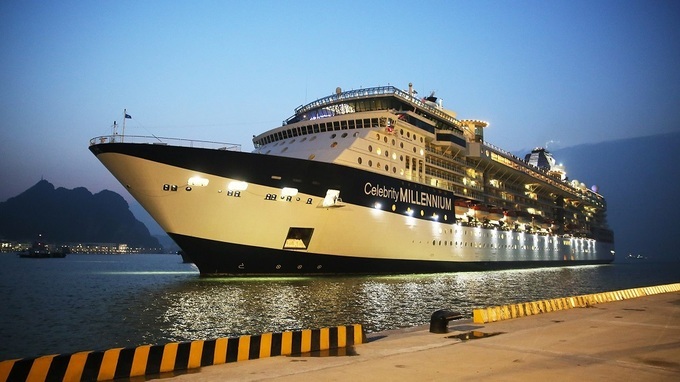 Local authorities will create the most favorable conditions for international ships to dock and depart the port so that there will be more visitors to Ha Long Bay. 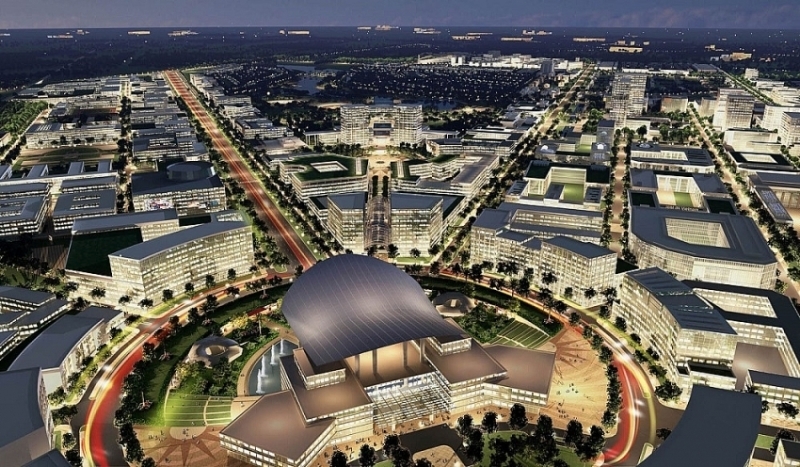 Vingroup, Vietnam’s largest privately-run conglomerate, signed an agreement with the Hoa Lac Hi-tech Park Management Board to build a plant worth VND1.2 trillion (US$51.3 million) specialized in producing smart electronic devices. 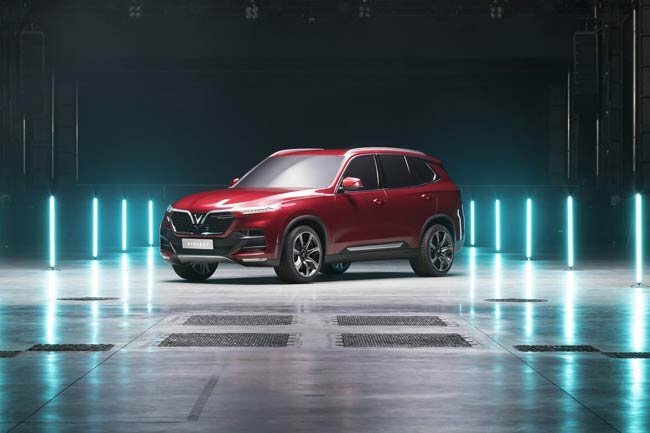 The plant is designed to have a production capacity of three to four million smart electronic devices per year, which would be supplied for both the domestic and foreign markets. HCMC is planning to develop an innovative urban area to facilitate the city becoming a true smart city in 2017-2020 with a vision to 2025. 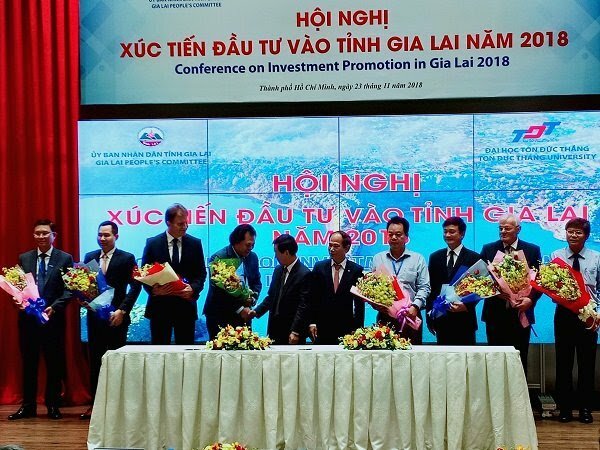 The conference on promoting investment in Gia Lai Province in 2018, co-organized by the provincial government and Ton Duc Thang University, introduced 22 projects in need of investment. 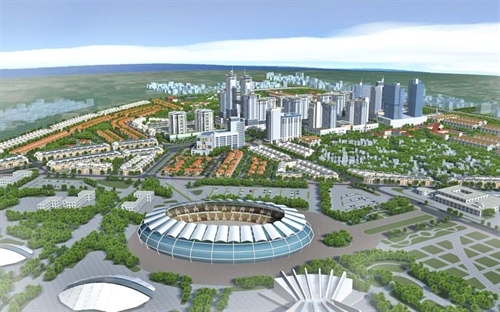 At the conference, the government granted investment certificates to seven projects with a combined capital of over VND3.3 trillion, and signed memorandum of understanding for seven projects requiring more than VND5.5 trillion. 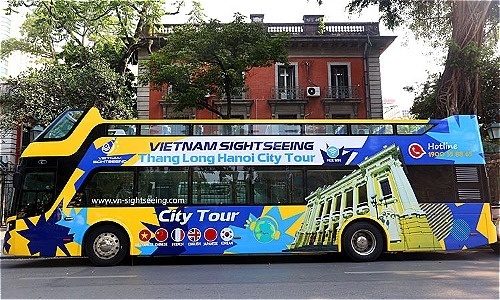 The second route will take passengers through 10 popular attractions in the city, including the Thang Long Imperial Citadel on Quan Thanh Street, the Ho Chi Minh Mausoleum on Hung Vuong Street and the Hoa Lo Prison on Hoa Lo Street. It will start from the Dien Hong Garden on Trang Tien Street and end at the Hanoi Opera House on Phan Chu Trinh Street. The route will have three buses, each with a capacity of 80 passengers. The buses cost VND6-7 billion ($259,000-303,000) each. 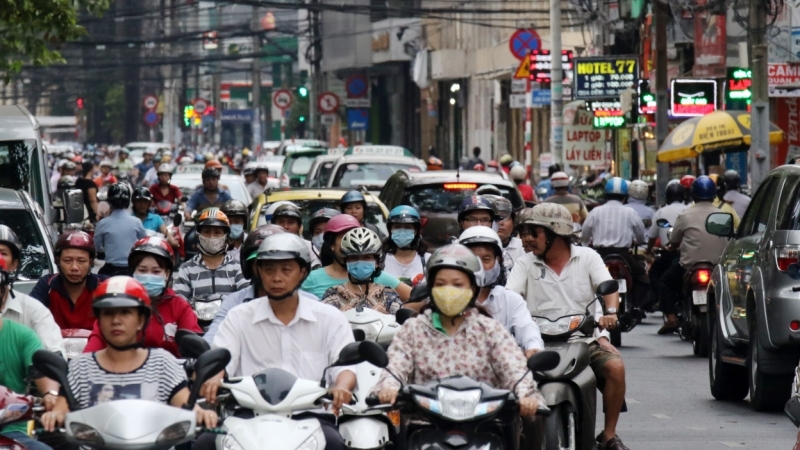 South Korea would grant permanent residents in Vietnam’s three biggest cities Hanoi, HCMC and Da Nang with C-3 visas with validity periods of up to five years, from December 3. These visa holders can stay in the country for up to 30 days, also with no restriction on the number of visits within the validity periods. 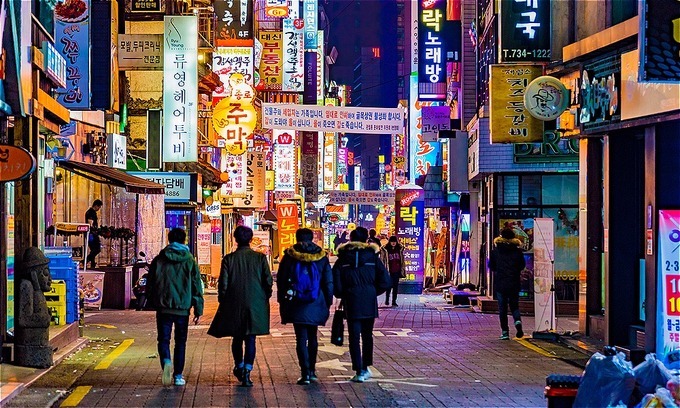 Vietnamese professionals like doctors, lawyers or professors, graduates who enrolled in four-year-plus programs in South Korean universities and those with Masters’ degrees or above from overseas will be eligible for the special visas. Crowds flocked to the Landmark 81 building in Vinhomes Central Park in HCMC’s Binh Thanh District on November 26 to see the four latest automobile and electric motorbike models unveiled by local carmaker VinFast, a member of Vingroup.